American explains influence of family and talks hipster lumberjack fashion. 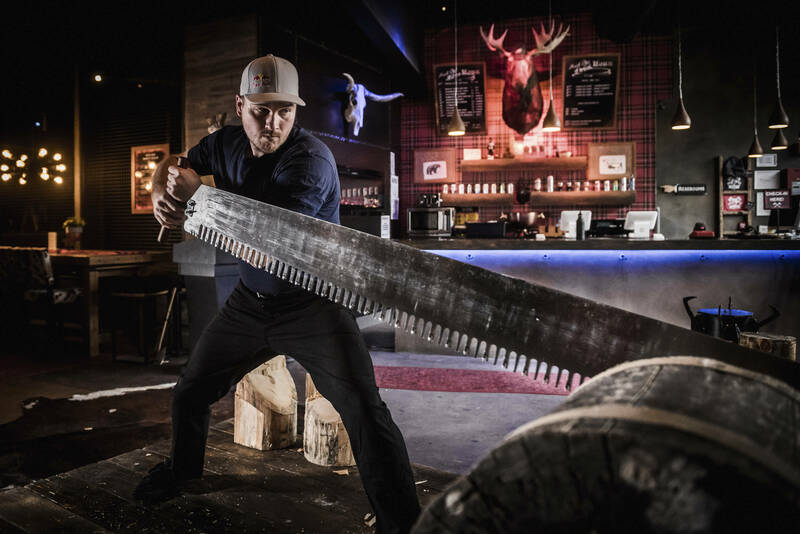 Matt Cogar has won five US Championship titles in competitive lumberjacking fuelled by a family passion that has seen them take the Stihl Timbersports Series by storm. The West Virginian followed in the footsteps of his father Paul and cousin Arden Cogar Jr to reach the top with second place in the 2013 and 2016 World Championships his best global results. 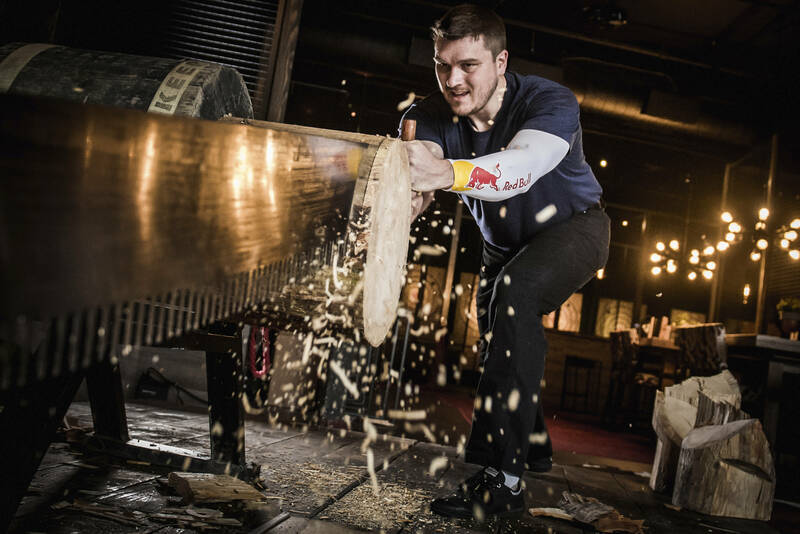 Was timbersports something your family always did and encouraged? Timbersports is in my blood. Growing up around the sport had a heavy influence. It was a normal family outing going to competitions and an opportunity to spend time with my father, who would help me in any way he could if I wanted to compete but left the decision to me. 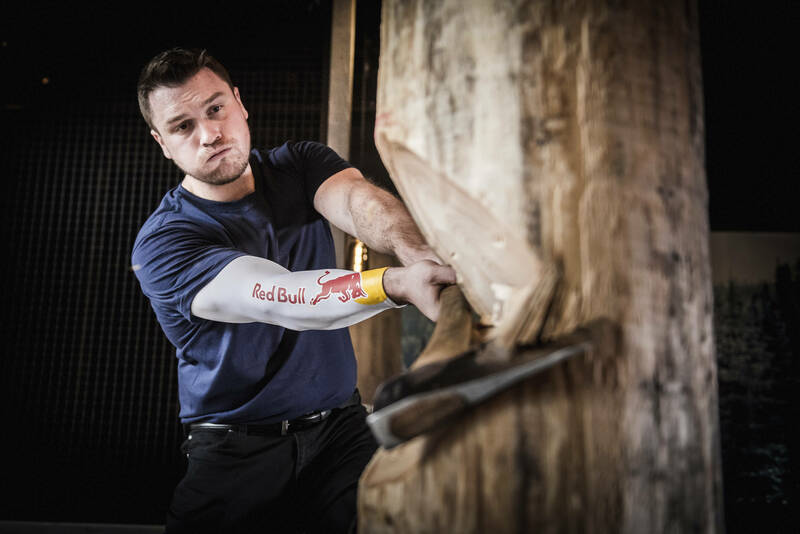 Are you surprised at the timbersport global boom? I am surprised with how many countries and individuals want to give the sport a try. I never thought it would grow as fast as it has and that is what makes it so exciting. Spain had enduro woodchopping but, other than that, it was almost unheard of in Europe until 2000 when they started training individuals to compete. There are now more than 26 countries that compete in the Stihl Timbersports World Championship. What important lessons did you learn from your early trips to Australia and beyond? I learned I had so much more to learn about how to take a log apart. The primary timber they cut in Australia is gum and eucalyptus, which is more dense than the softwood timber we cut in the US and Europe so I began to understand more about proper technique that was necessary to complete the cut. I’m continually working to be more efficient and precise. Can you let us know what your typical training day consists of? Event training is when you train technique and work on rhythm, but I still spend some time doing gym work to keep strength and fitness. I set up a log for a particular event and then go through the motions, paying attention to details of the cut. The next log goes up and I continue to refine or stay consistent in form and precision. I may cut three to six logs depending on size and what my goals are for the session. I use video to pick out the things to work on or see what was working well. Perfect practice makes perfect. Is there a danger of losing crucial rhythm by bench pressing too much in the gym? I think you can lose a little by focusing too much on one specific group, but I think the bench has its benefits. I work on stability by doing single arm press or inclines with dumbbells. The tighter and bulkier your chest, the more it could negatively affect your rhythm. Do you undertake any special training to maintain your hand-eye coordination? No specific training for hand-eye coordination – the event training helps that. You do have to spend a lot of time with an axe to feel comfortable. 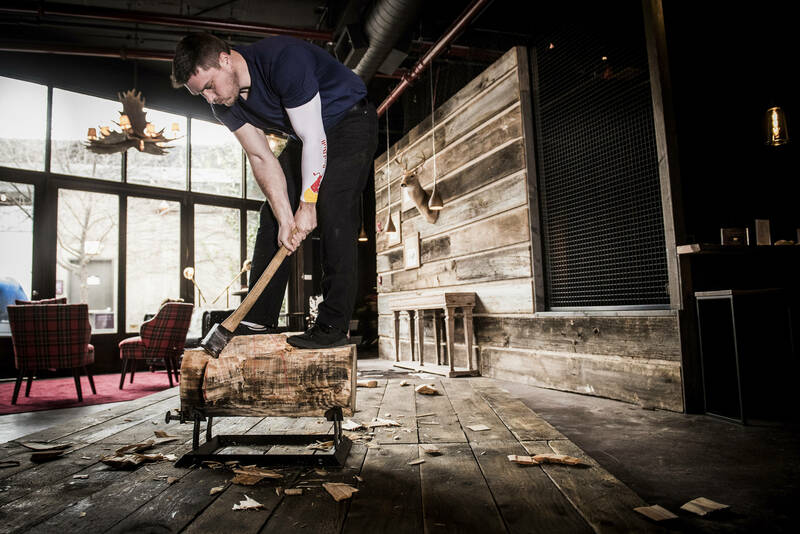 Splitting firewood has a dual purpose, it works on both hand-eye coordination and getting comfortable with the axe. Have you suffered any big injuries over the years? Most of my injuries have been with the single-buck saw. In 2005 I cut my leg below the knee and spent a month in a restrictive brace to let that heal. In 2014 I got a pretty gnarly half-inch cut on my hand from the back of the saw, clipping the tendon to my index finger. I had a great deal of physical therapy, but was chopping eight weeks from that. Which of the six disciplines have you had to work the hardest at to master? 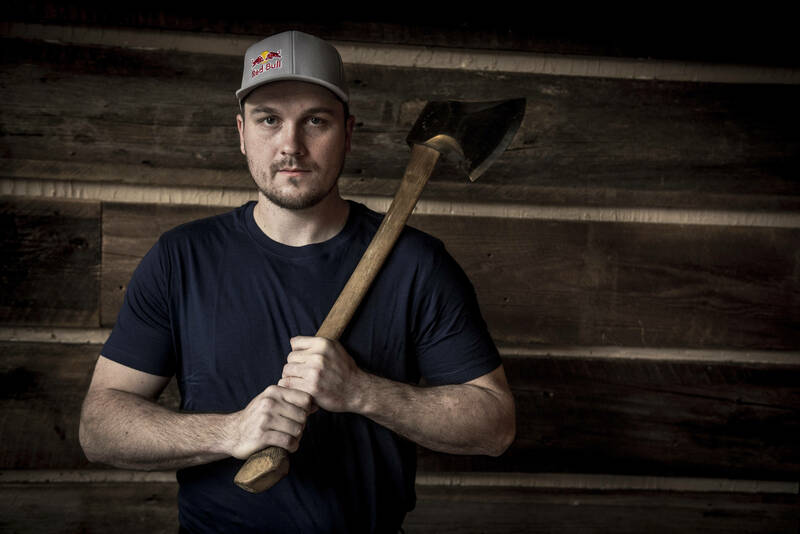 Each of the six disciplines in the Stihl Timbersports Series has some little nuanced things that give you an advantage, but I think the hardest one for me to master has been single buck. Besides injuries, it was a motion that wasn’t completely natural. What are your favourite pre-competition rituals? I usually have a good Italian meal or some sort of carb load the night before and a good breakfast before the competition. I also use a mental grounding technique by holding an axe and feeling the wood handle then visualising positive results and hits. What do you make of the hipster lumberjack fashion (flannel shirts, duck cotton pants)? As a real lumberjack, what clothing is most functional? Functional attire for the sport with pants that don’t restrict knee movement or spreading out the stance. Shirt or singlet and flat sole shoes. I support the lumberjack fashion. Andrew Zaleski said it better in a Men’s Health article with me. The style has a connection to a hard working group of individuals that made their livelihoods at falling timber. It’s cool people have embraced that culture by making their own culture around that. They may never chop wood like we do but they do have great style. I’m jealous! What has been your greatest competition memory? One that’s most memorable is the American team at the 2013 World Championships team, which consisted of my cousin Arden, father Paul, myself and Dave Jewett. It was great to have our family represent Team USA and finish with the silver (by one hit) and it was also great to have my dad there as I finished silver in the individual competition. This entry was posted in Adventure, Global News, Highlights, Interviews, Lifestyle by admin. Bookmark the permalink. ← Previous Previous post: Toughest mountain bike race in the world: The Cape Epic 2018 starts on Monday, 19th of March!